Science blames global warming for a lot of things, but aside from skin cancer increases, global warming hasn't exactly been responsible for wrecking havoc on the human body. However, a new study reflects and predicts a future impact on the human body in relation to global warming. Researchers have found a link between hot days and, of all things, kidney stones in 60,000 patients in US cities with varying climates. "We found that as daily temperatures rise, there is a rapid increase in the probability of patients presenting over the next 20 days with kidney stones," said study leader Gregory E. Tasian, MD, MSc, MSCE, a pediatric urologist and epidemiologist at The Children's Hospital of Philadelphia (CHOP), who is on the staff of the Hospital's Kidney Stone Center as well as the Hospital's Center for Pediatric Clinical Effectiveness (CPCE). Tasian and his colleagues published these results in Environmental Health Perspectives, the journal of the National Institute of Environmental Health Sciences. The study was sponsored by the National Institute of Diabetes and Digestive and Kidney Diseases and the Urologic Diseases in America Project supported their findings giving it substantial standing within the medical community. 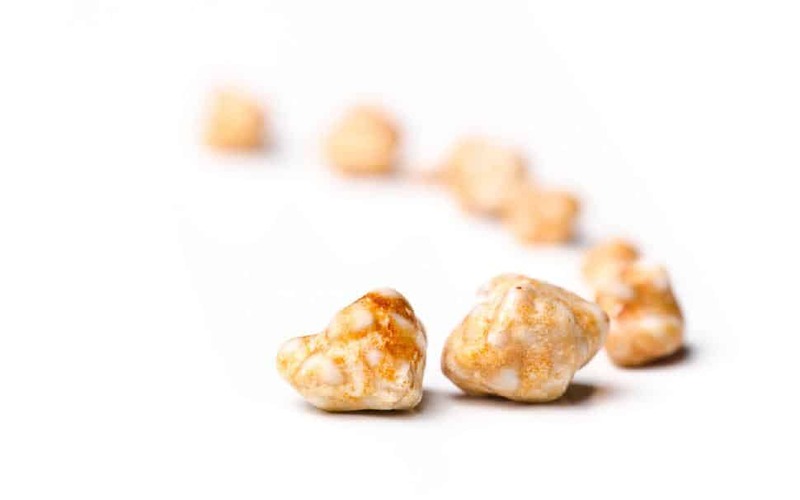 The researchers conducted the study by pouring over medical records of 60,000 patients, adults and children, with kidney stones from 2005to 2011 in Atlanta, Chicago, Dallas, Los Angeles and Philadelphia. The researchers stated that as the mean daily temperature rises over 50F, the risk for kidney stones increases in correlation. The delay between rise in daily temperature and the appearance of kidney stones was short, peaking within three days of exposure to the hot weather. However, those predisposed to develop kidney stones are more sensitive to this than those without. Higher temperatures contribute to dehydration, which leads to a higher concentration of calcium and other minerals in the urine that promote the growth of kidney stones. To medical officials, this information makes perfect sense as hospitals and emergency rooms have seen a marked increase in kidney stones all over the world in the past three decades with no reason as to why, until now.